All Saints Church was commissioned by Phillip Wrougton in 1861 as the old church could not accommodate the growing population, which then stood at 470. Next door to the Church is the original School House, both were designed by the diocesan architect G.E. Street. At the T-junction stands the WWI Memorial and to the north of the churchyard is the Old Rectory. 400 metres north east of the present church is the site of the old church and church yard which are partly surrounded by an old moat. 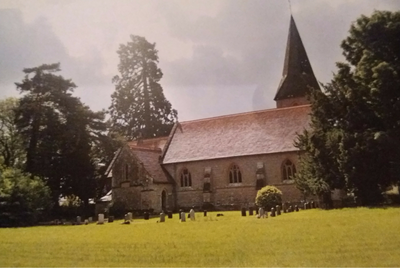 All Saints Church celebrated 150 years in 2013 and a commemoration booklet was produced to mark the occasion, copies of which can be found in the Church. 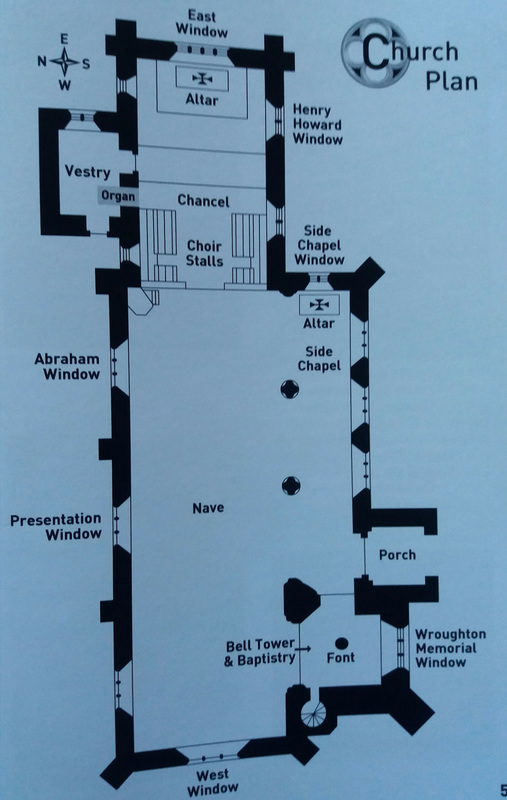 The booklet shows the main features of the Church and gives an insight into its history. 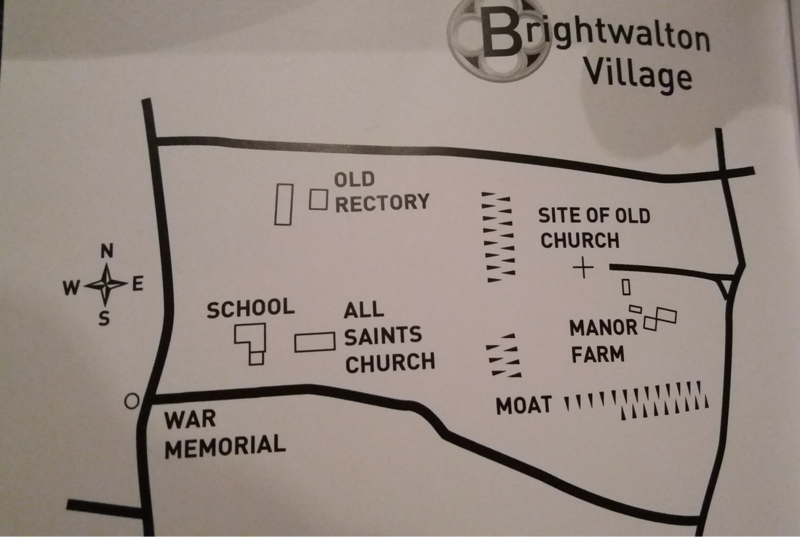 The Church is part of the West Downlands Benefice which includes: Brightwalton with Catmore, Leckhampstead, Chaddleworth, Fawley, Great Shefford, Welford with Wickham, along with the Churches of East Shefford and Shefford Woodlands. ​We have a plan to develop All Saints Church so that it can be used more fully. A number of sympathetic changes will enhance our place of worship whilst facilitating its broader use. If we achieve the aims of our project, the church will be used a great deal more by the adjacent school. It will also be able to accommodate a wide range of community functions and meetings. The church is here to enrich village life, and we believe our project will increase its ability it to do so. The plan includes the provision of toilet and kitchen facilities, the reorganisation of the west end and vestry areas, and the installation of more efficient and flexible heating. A new fellowship area will be a multi-purpose space which can be screened off or opened up, and there will be a gallery above. Stackable chairs will ensure maximum seating is available when needed. The vestry will be developed into a two-storey area, to be used as a meeting room, crèche and store. Here is our architect’s sketch of the proposed development of the west end of the church. Folding doors are open, showing the kitchen and toilet areas. Stairs to the gallery are on the right. ​Being within easy walking distance of the modern village hall is a great advantage if you are looking for a wonderful rural location for your wedding or other events. If you would like to discuss your requirements further, in the first instance please contact the Brightwalton Parish Council Clerk on 01488 639487 or brightwaltonpc@btinternet.com.